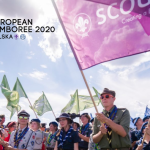 As you know, the European Scout Region of the World Organization of the Scout Movement (WOSM) together with its partners in the Time To Be Welcome project is organising the Hand in Hand. Stronger Together event taking place 7 – 10 December 2018 in Brussels, Belgium. 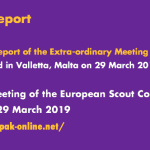 Within the scope of the event, the last day (10 December 2018) is dedicated to the dissemination and visibility of the work done in Europe to include refugees and migrant minors and youth in Scouting and other youth organisations. This activity will take place at the European Economic and Social Committee premises with the presence of the European Commission Vice President Jyrki Katainen. 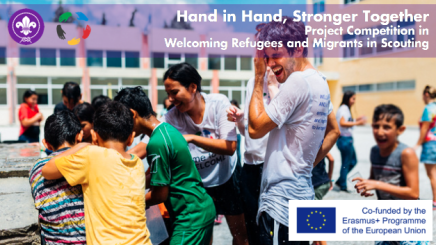 As a culmination point of the event, a competition of best projects aiming at welcoming refugees and migrants in Scouting and Youth organisations is organised. All prizes will celebrate actions involving young volunteers and will target displaced young people in general, indifferently of their legal status in Europe (refugees, asylum seekers, migrants…). Check Regional Circular 34 2018 to find out more about this Project Competition! 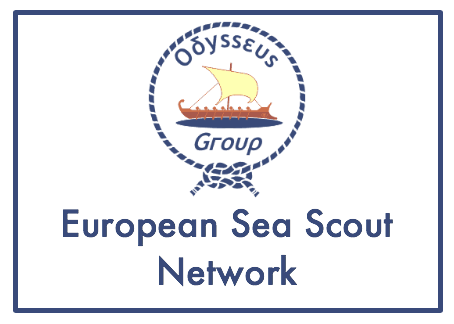 The 15th European Guide and Scout Conference (Norway, June 2016) set up a working group to improve the EraGuide/EraScout Network. 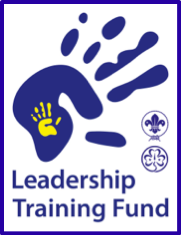 This joint network aims to support the inclusion of Young People and Youth Leaders into local Scout and Guide Groups during their international mobility experience. 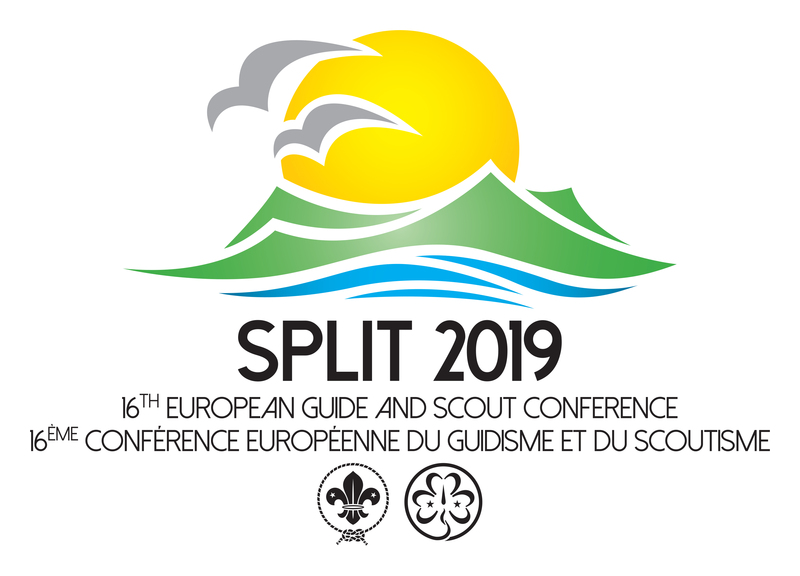 For the past few months the Go Scout and Guide Abroad team of the European Scout Region of WOSM and the Europe Region WAGGGS has been working on material to be used by International Teams and participants in mobility programmes. As a starting point in this work, we are pleased to share some of these with you. 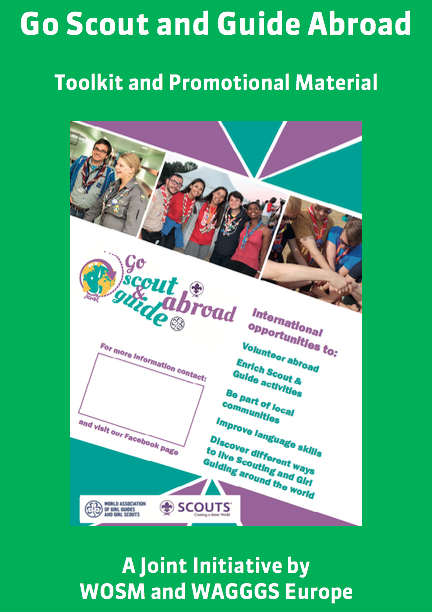 => Please find all relevant details about the new Go Scout and Guide Abroad Toolkit in Joint Communication 14 2018. 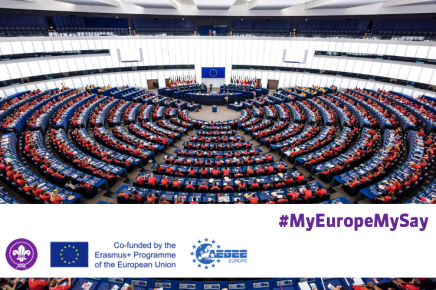 Under the title #MyEuropeMySay – Youth Voice for the Future of Europe, the European Scout Region of the World Organization of the Scout Movement (WSOM) is inviting all Member Organisations (NSOs/NSAs) to join a 4-month long European campaign to engage and empower young people to be active citizens. Please check Regional Circular 33 2018 to find out all details of this campaign! Are you an Expert in Educational Methods for Rovers and Rangers? 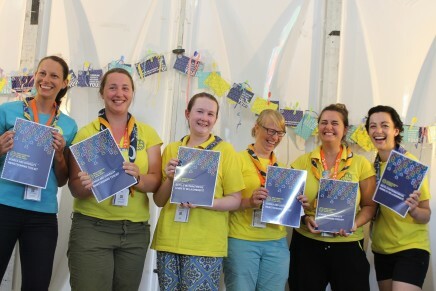 WAGGGS Europe wants you! Sharing is Caring: make a difference on the GGGS Rovers and Rangers Educational Method. 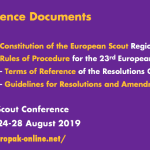 The Europe Region WAGGGS is looking for a group of volunteers who are passionate about the Girl Guide and Girl Scout educational method and ensuring that all age groups within Girl Guiding and Girl Scouting experience a high quality programme of relevant and engaging content. 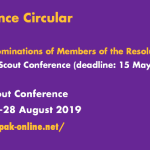 In this role, you will support the development of a publication to share good practices and to develop a set of guidelines on how the Girl Guiding and Girl Scouting method can be applied to the Rovers and Rangers age group. attending a 4 days event from 15 to 19 May 2019, called Sharing is Caring. 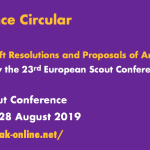 The European Scout Region regrets to inform you that the Fundraisers’ Network Meeting, originally planned to take place in Braga, Portugal, from 16-19 November 2018, has now been postponed. The event is now scheduled to happen in Spring 2019. A new Call for Participants will be issued in due course.